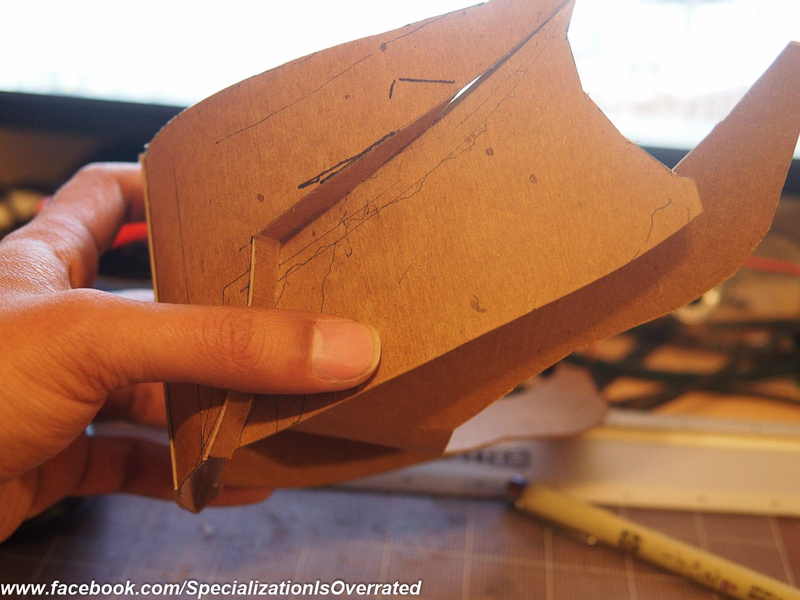 I’m terrible when it comes to documentation (and this blog). 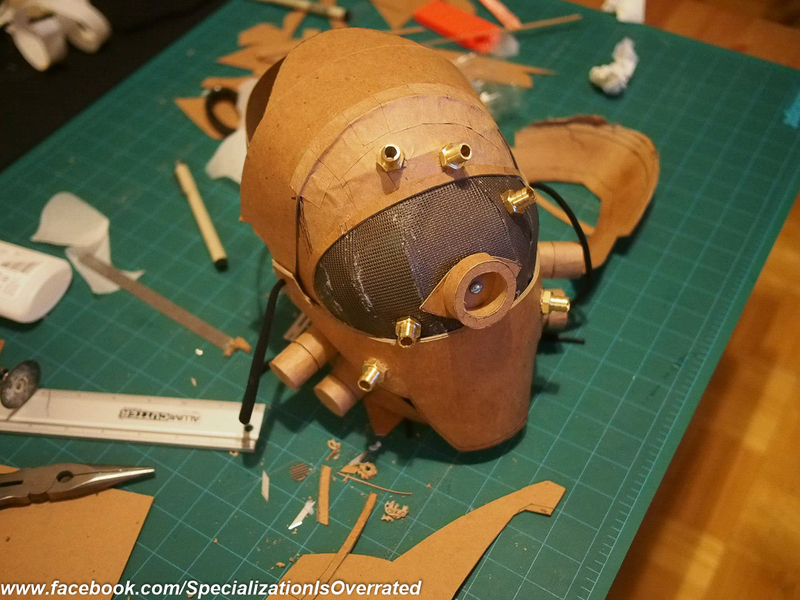 Having said that I’m going to make an effort to document past projects, W.I.P.s etc. 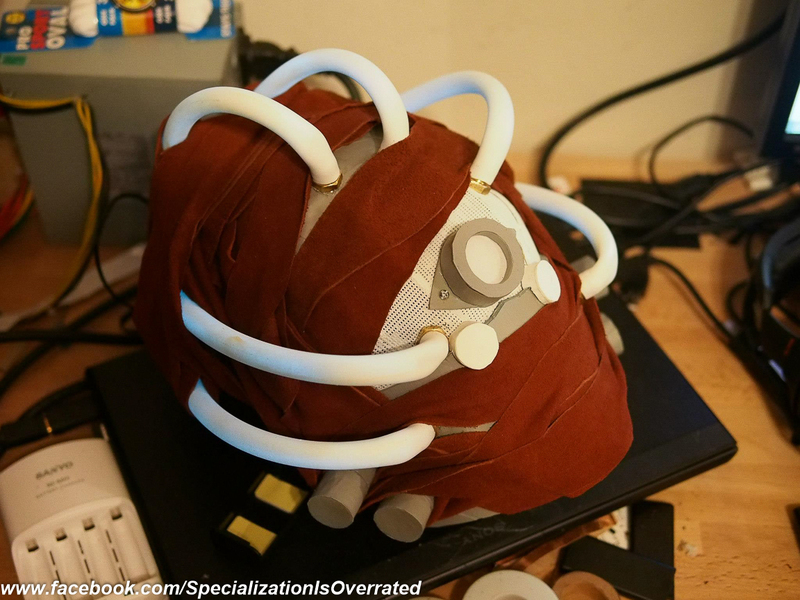 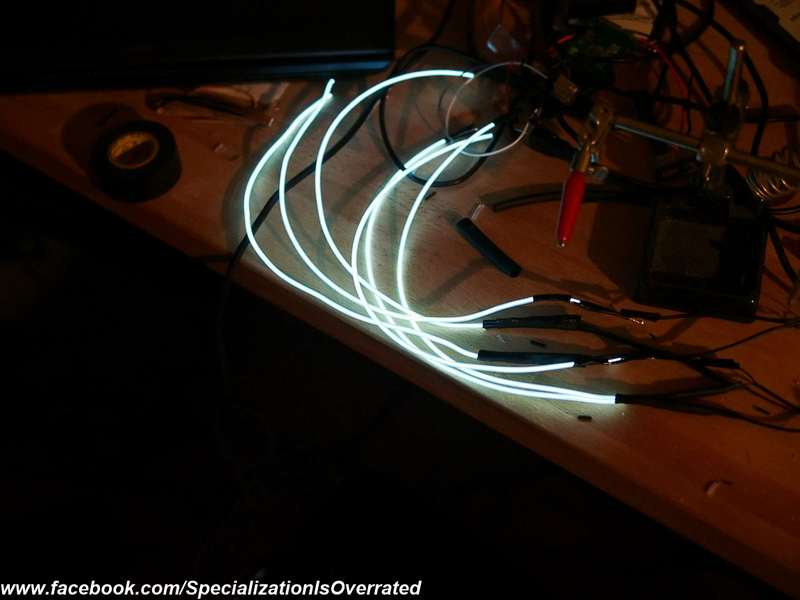 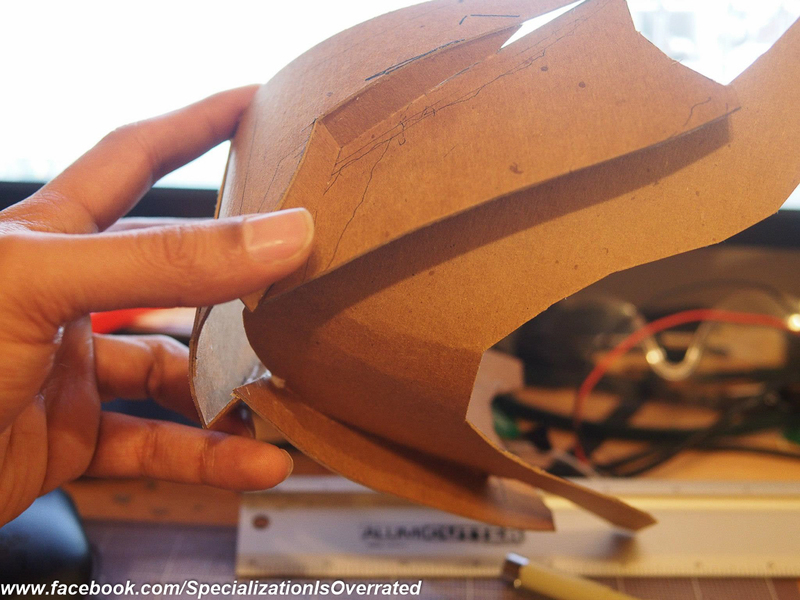 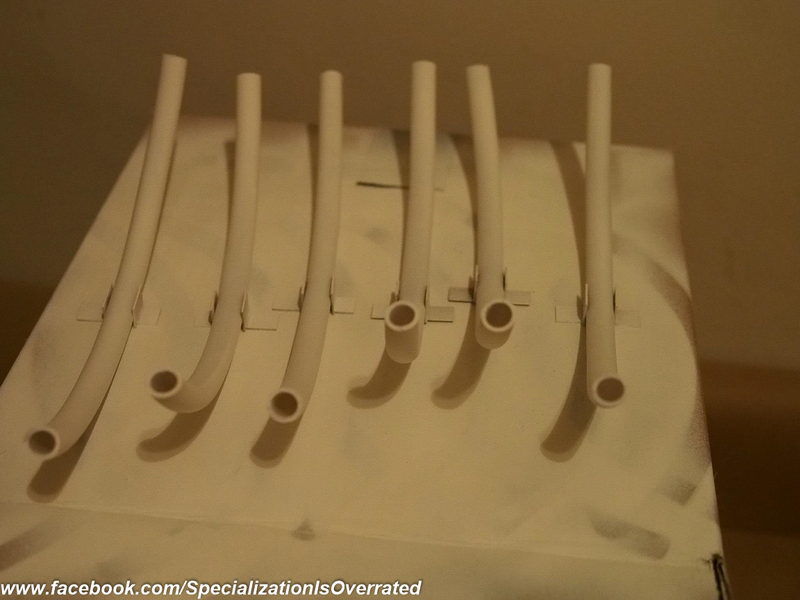 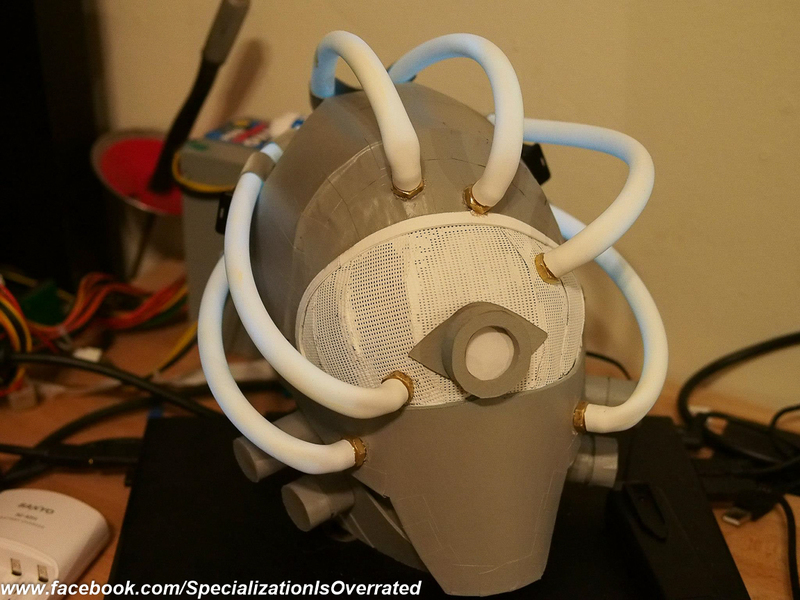 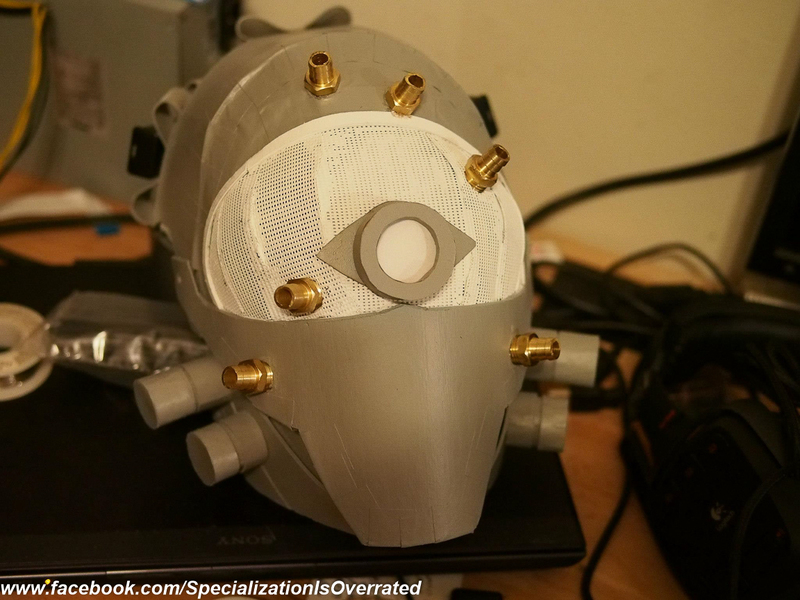 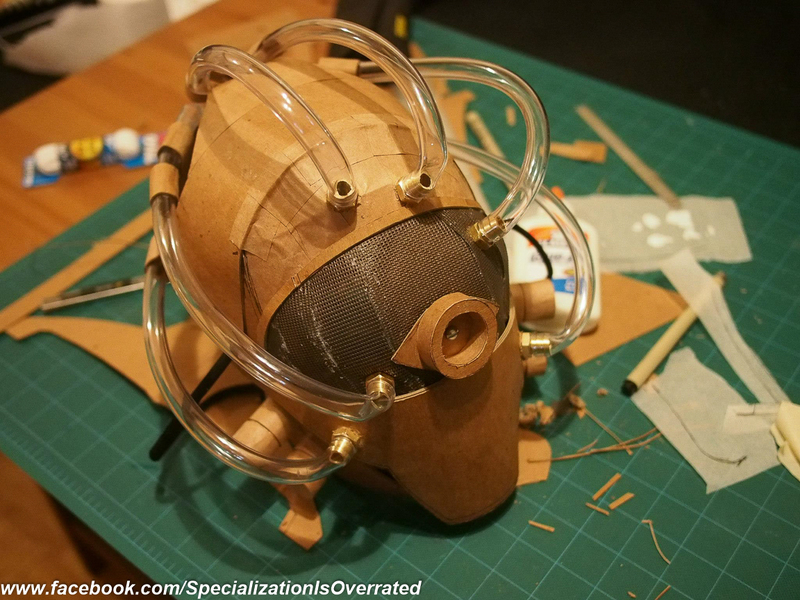 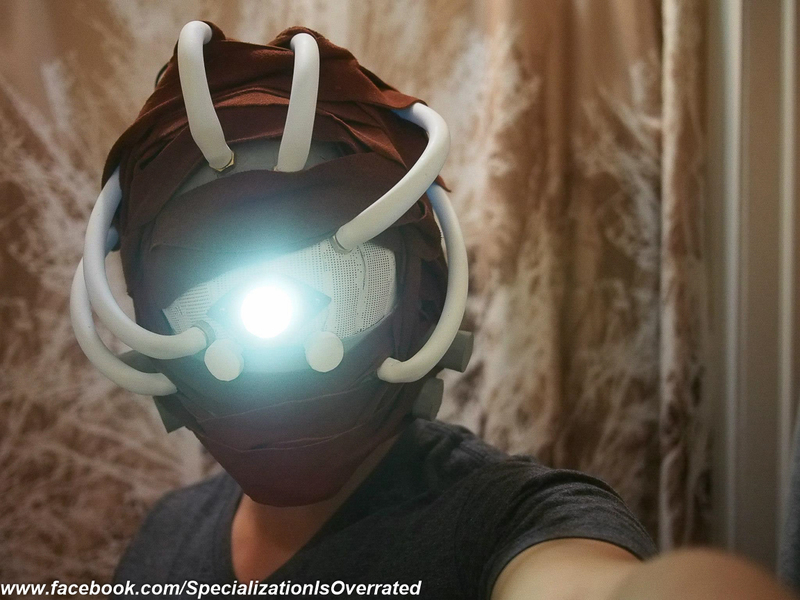 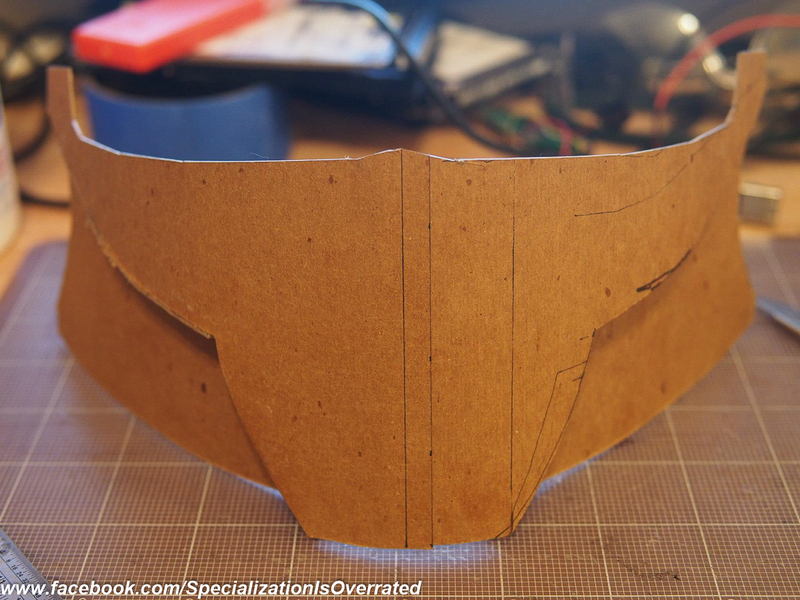 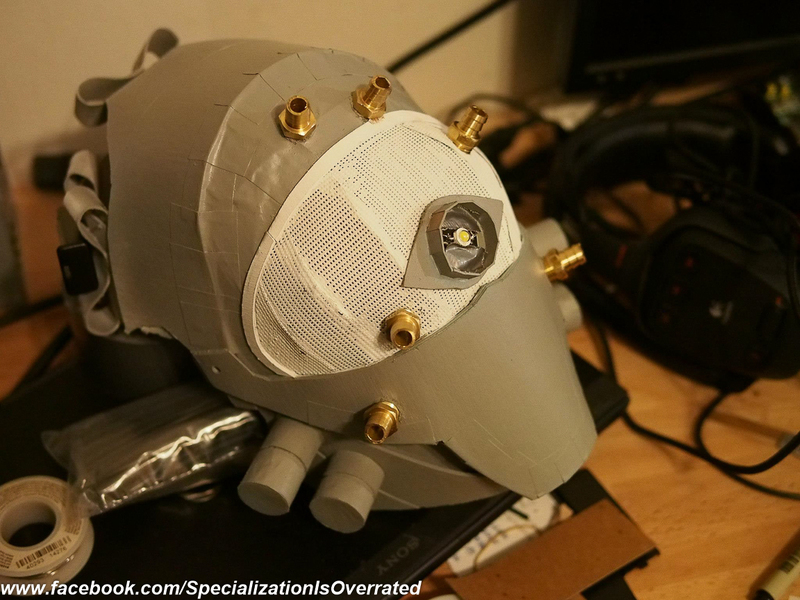 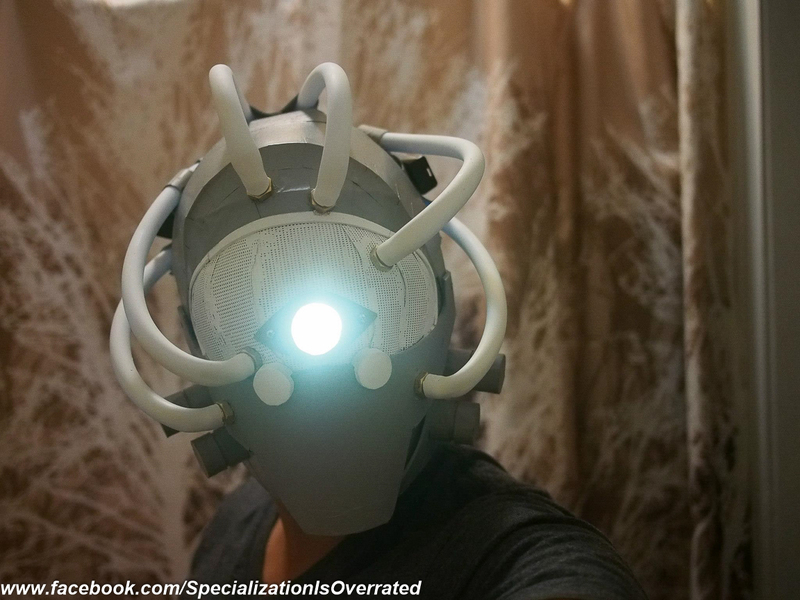 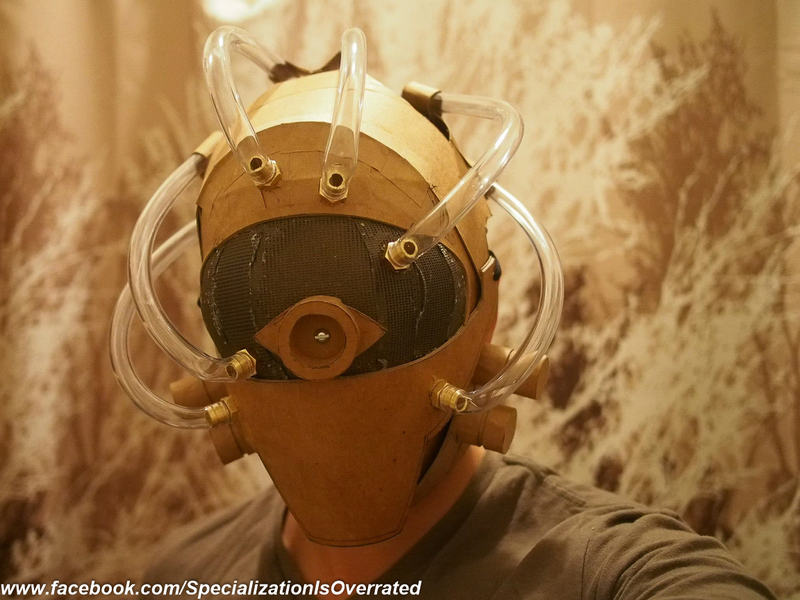 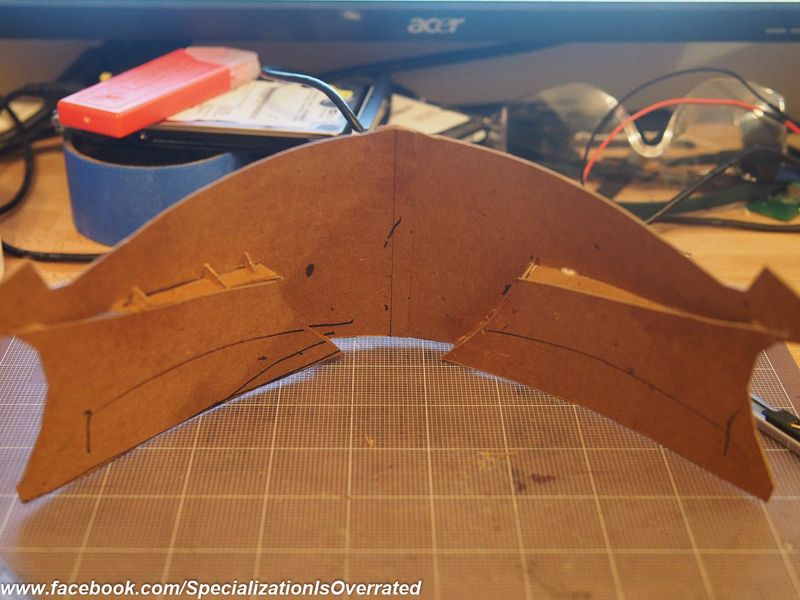 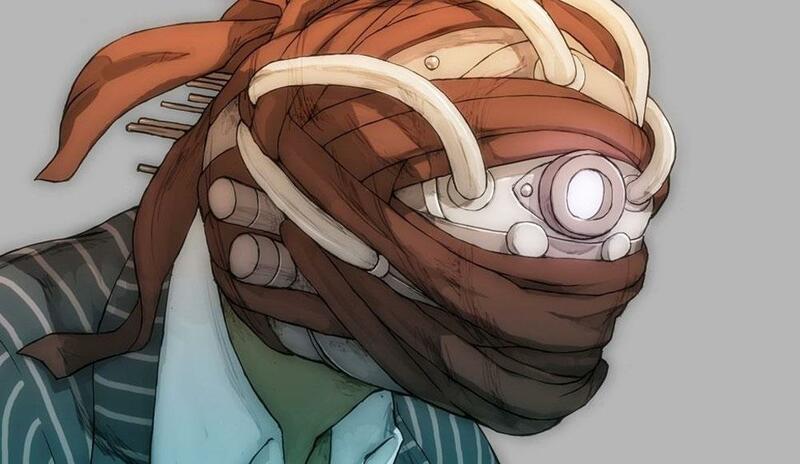 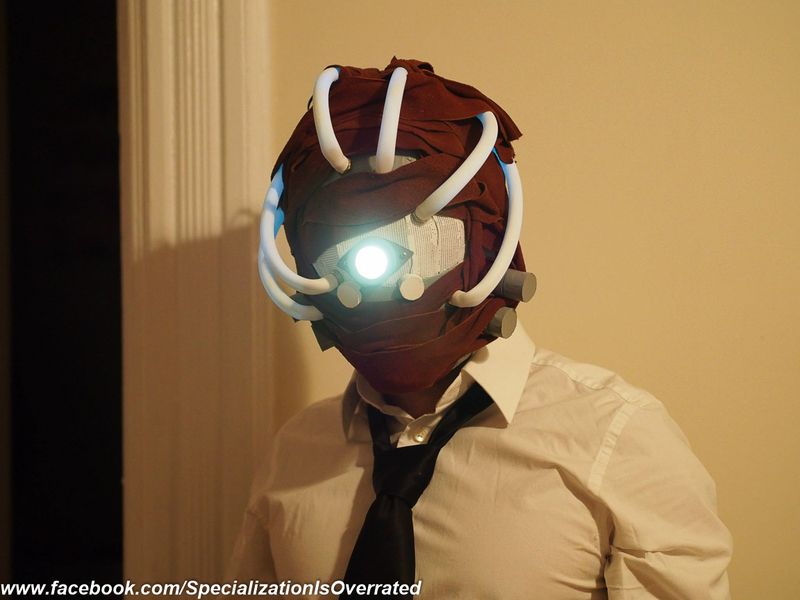 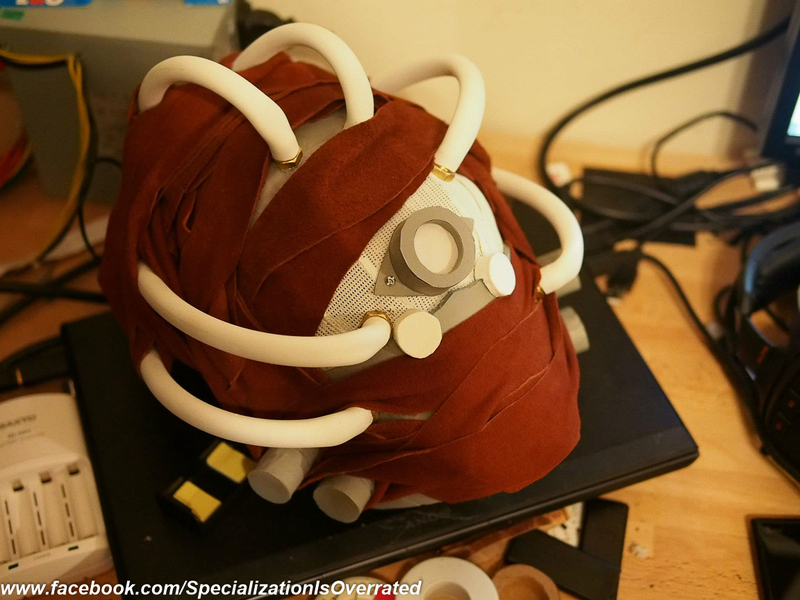 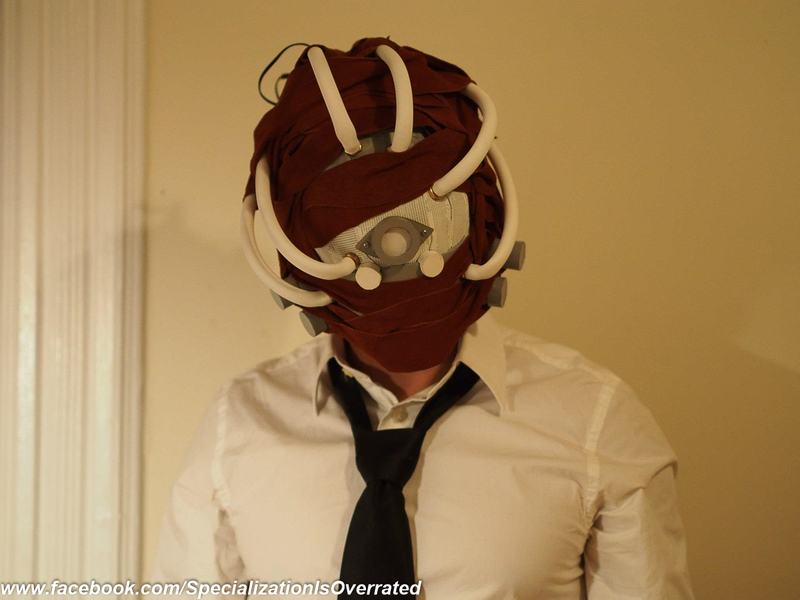 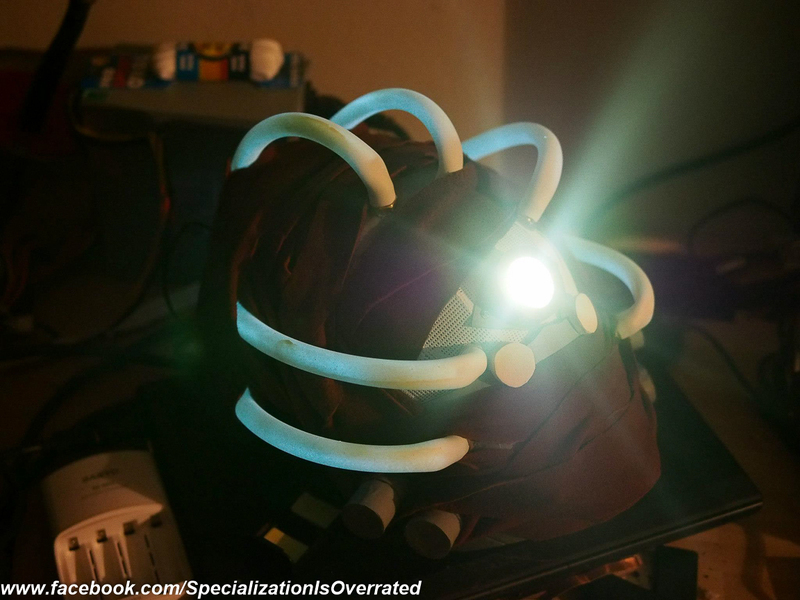 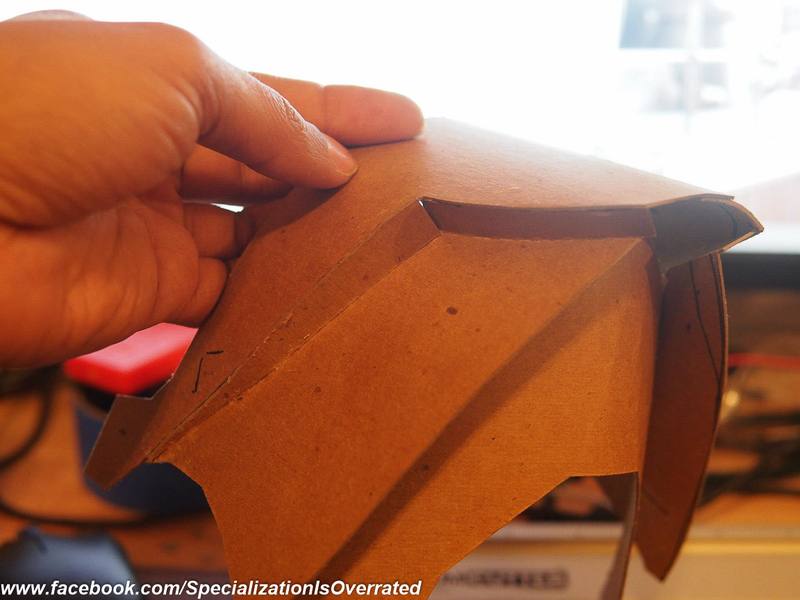 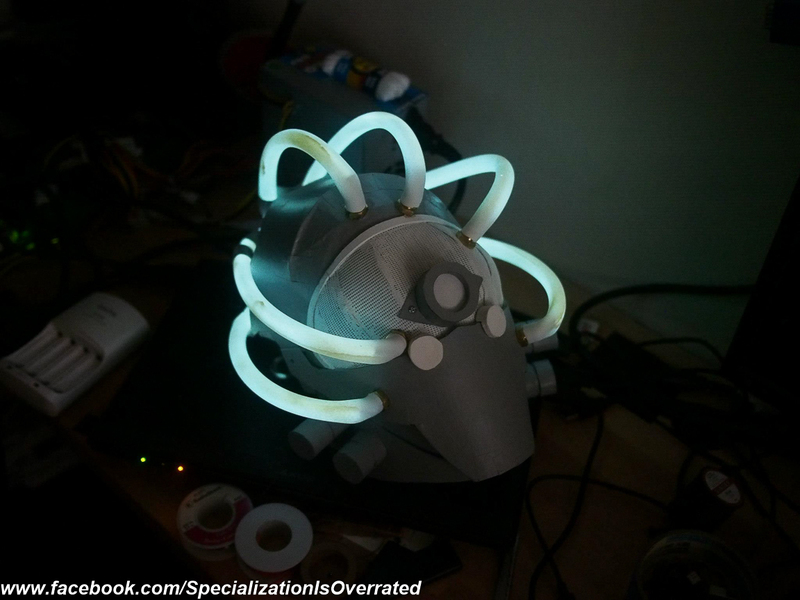 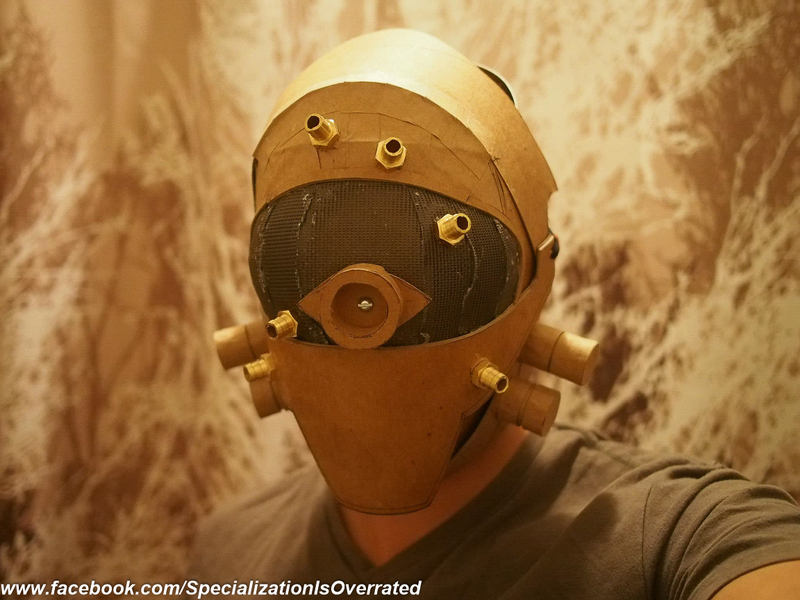 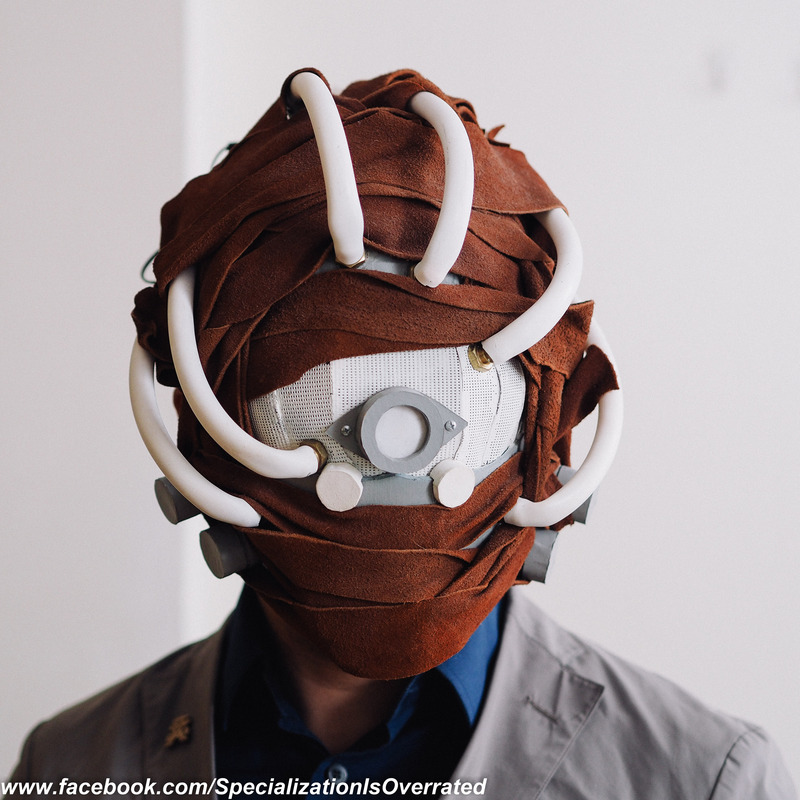 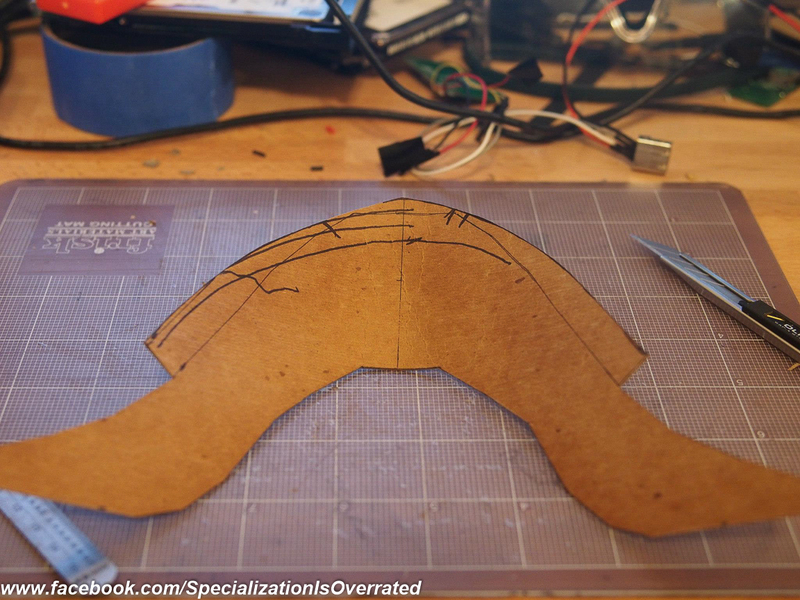 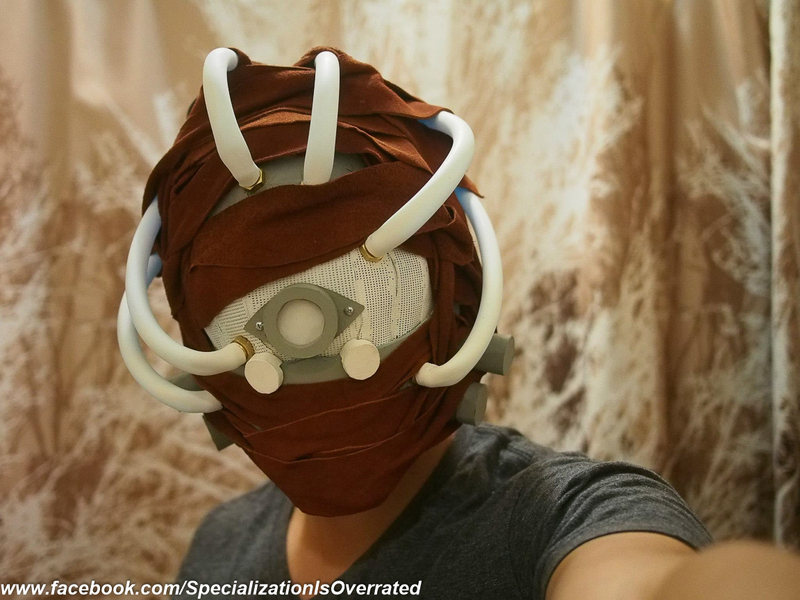 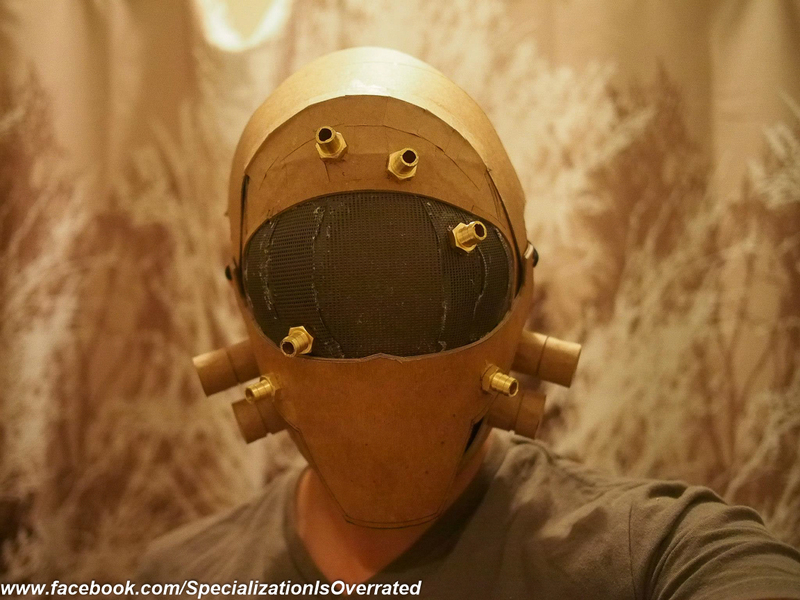 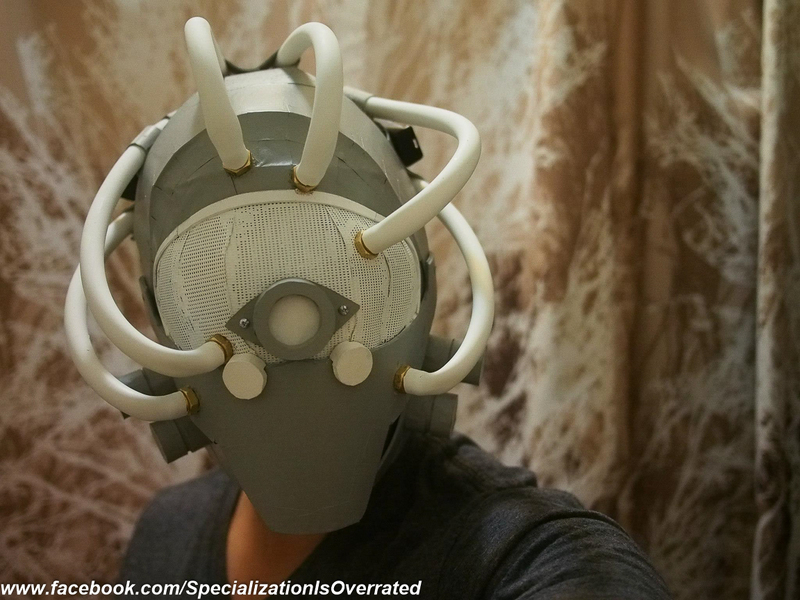 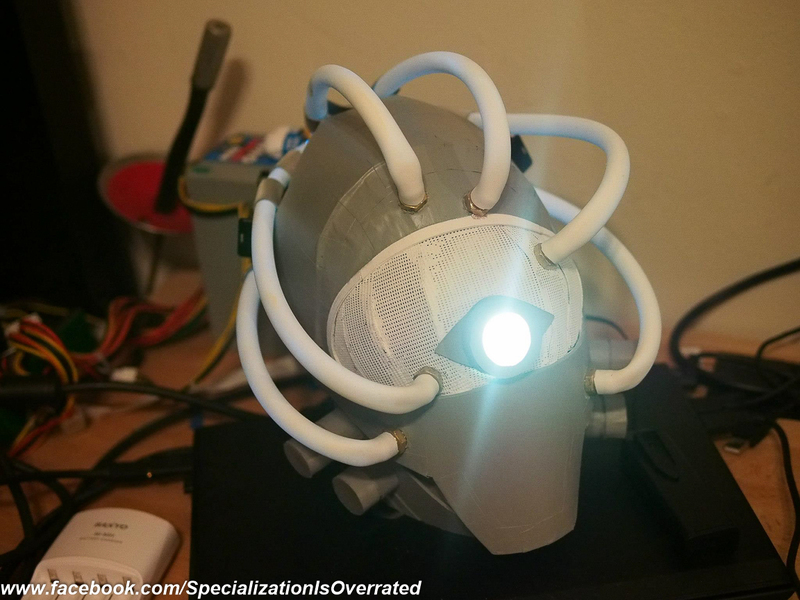 This entry was posted in Uncategorized and tagged Diy, FB, gravitydaze, gravityrush, gravityrushpsvita, maker, maskmaking, masks, psvita, Specializationisoverrated, throwback on May 11, 2015 by ruthven1670.